He is also our model. Jesus’ role as our model should have just as much impact on our lives as the fact that He is our Lord and Savior. This is because Jesus, though always God, deliberately chose to limit His divine attributes and power in order not only to show us who God is but also to demonstrate for us what the normal Christian life should look like. 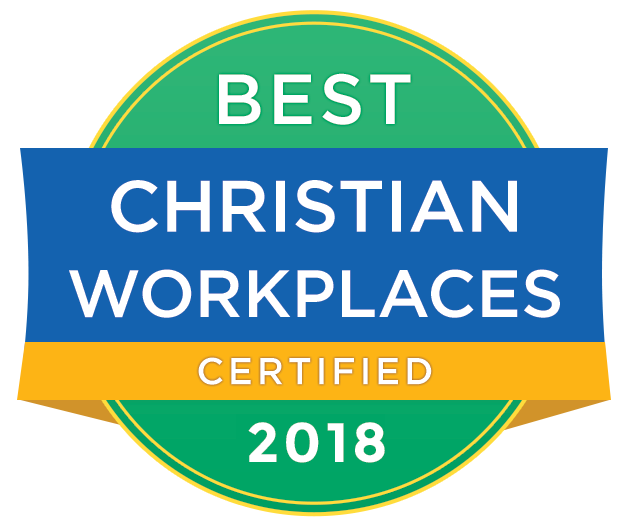 Jesus used spiritual disciplines to walk with the Father, and develop and learn as we do: “Jesus grew in wisdom and stature and in favor with God and man” (Luke 2:52). Jesus also used spiritual gifts (not His inherent power) to actually carry out His ministry while on earth. And He used the promptings He received from the Father and the Spirit to lead His disciples into moments of revival. and must be our model christian life and ministry. Your confidence will be renewed as God continues to work in and through His Church, using, not the latest and greatest, but the oldest and surest means and ways. 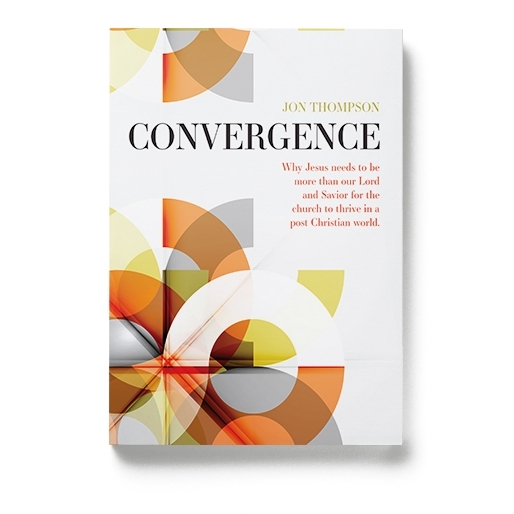 Convergence helps set the right expectations for your personal walk and ministry. It helps you see Jesus clearly, so like Jesus, you can be empowered by the Holy Spirit, hearing from the Father. God is always doing something new, but His building blocks remain the same guaranteed means of spiritual power and effectiveness. All 9 Sessions Available for FREE Right Now!